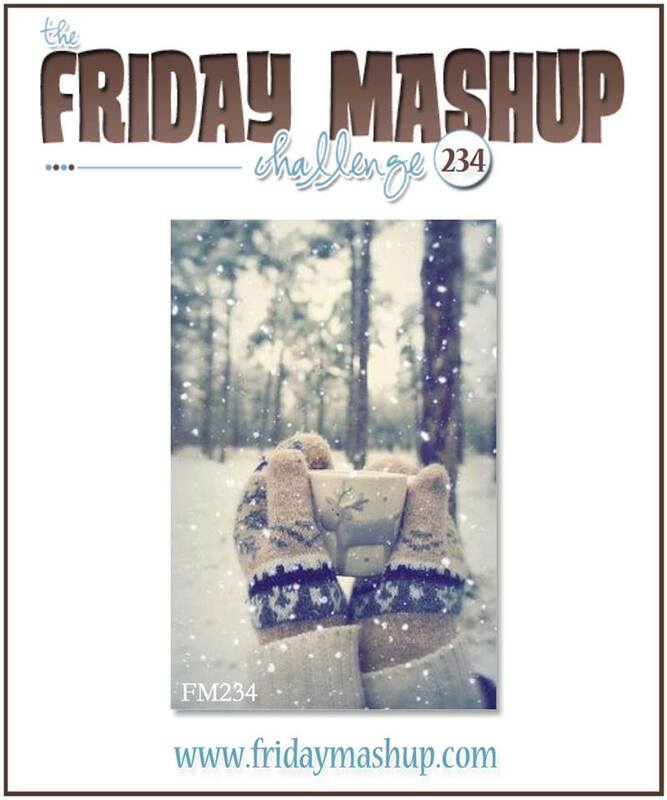 It's my turn to host at The Friday Mashup and this week I'd like to see winter projects using these colors: Mint, Pool, White and Slate. 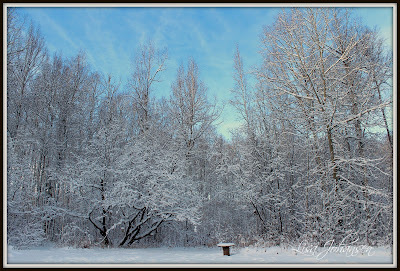 Winter is in full swing here in Alaska and I just love the soft colors of a snow covered landscape! I had had this image of the sledding bear and rabbit left from the 30 day color challenge and so I grabbed it to make my card. The DSP behind the frame is Pool Party and I used Mint Macaron to stamp the sentiment across the card. The card base is Smoky Slate. The neutrals (and the pop of red) that were used to color in my image worked perfectly for the challenge! To finish it off I added a few sequins and voila, nice and easy card! 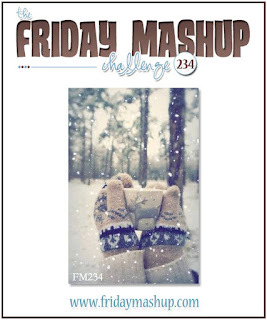 Make sure you head over to the Friday Mashup blog to check out all the great projects from the DT and then play along with us, I'd love to see your winter projects! 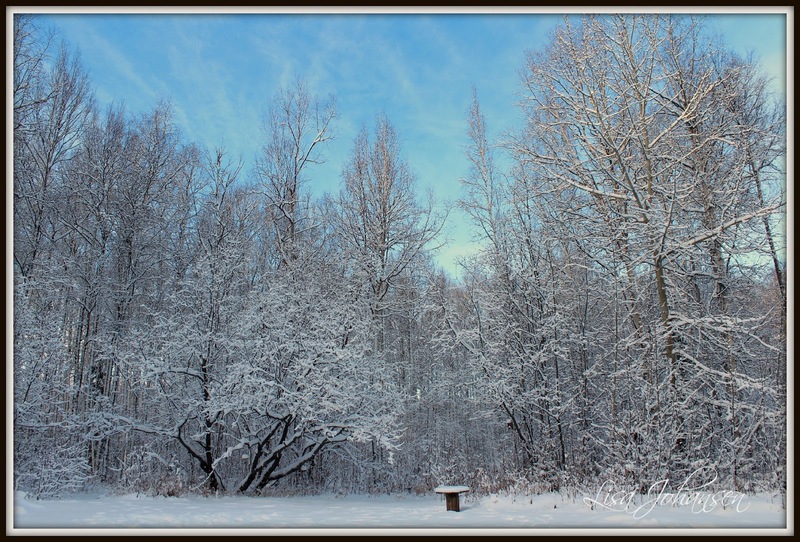 Create a project with a Winter theme . Such a cute card! Love the patterned paper you use in the background. I like the pretty color of your paper as well, and the bear is so fun. I think its funny that I too, chose a photo of the day on my blog, before I came to see you. A brrrr day really does help put you in the mood for a cold weather card. So glad I stopped by, hope you have a creative week.